Sistema Shyam TeleServices Limited (SSTL) better known as MTS India has finally announced the market launch of their affordable Android smartphones which were announced back in August. The MTS Livewire and MTS MTAG 3.1 will be launched with usage bundles and are priced in the sub Rs 5000 category. 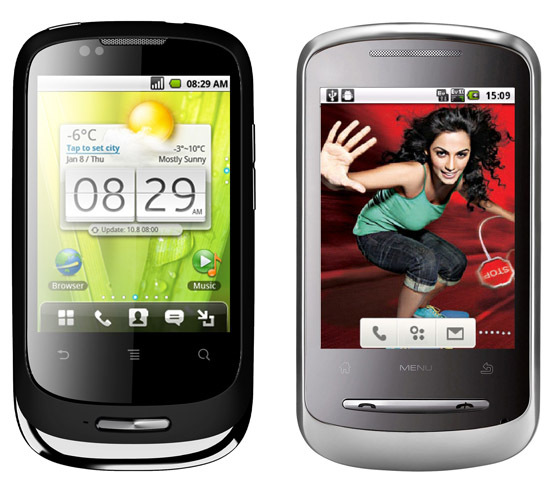 The smartphones run on Android 2.2 Froyo and come bundled with free talk time, SMSs and data usage. The two smart phones have been positioned as social media enablers for the youth community. For more info about the handsets click here.